In her statement to the House of Commons, the UK prime minister has failed to offer any real clarity on where her government’s Brexit policy is heading. Rather than unveiling a Plan B, she set out Plan May with some procedural bells and whistles. Number 10 followed her statement by saying there will not be another meaningful vote on Brexit until February. Significantly, the prime minister has refused to take a no-deal Brexit off the agenda. 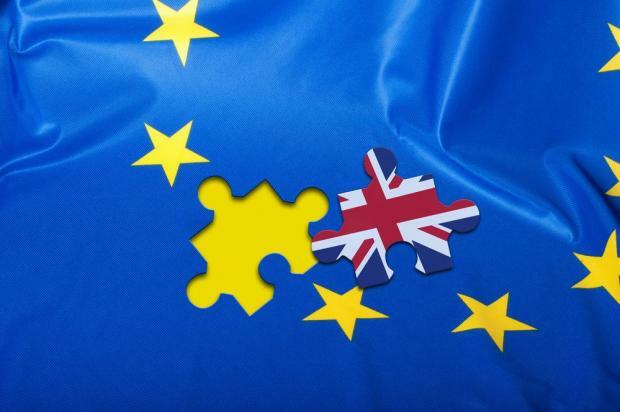 Following parliament’s decisive vote not to approve the texts of the withdrawal agreement and political declaration negotiated between the UK and the EU back in November, a no-deal Brexit is now the default position unless something else changes. In terms of Article 50, the UK can make such a request, but it still needs the unanimous consent of the EU27. Assuming that consent were given, it would simply delay a no-deal Brexit. Something would have to happen during this extension to change the parliamentary arithmetic to produce a majority to back a deal. The most obvious way of doing that would be if a general election were held, forcing the political parties to lay out their visions of the UK’s future relationship with the EU. Former Conservative leader William Hague has been talking up the possibility of an early election. The risk, however, would be that a divided nation produced a hung parliament with no better consensus on what is in the national interest. But even if a referendum were to take place following parliament’s failure to approve a deal, the referendum would be a straight choice between remaining in the EU and a no-deal Brexit. So even on this scenario, a no-deal Brexit could still occur. The third option is to focus on substance. Here the prime minister identified the Irish backstop, the future relationship, and protecting social, environmental and citizens rights as areas where action might need to be taken. Leaving aside the issues of rights where the UK is in a position to take unilateral action, any “Plan B” would need to address the Irish Protocol contained in the withdrawal agreement and the future relationship set out in the political declaration. Changes to the Irish backstop means opening up a legal text which the EU has said it will not do. Almost all the negotiation time in 2018 was spent trying to resolve this issue. But even in terms of the hard numbers, flipping the votes of the DUP and Brexiteers who objected to the backstop is unlikely to give the prime minister the majority she would need. She would still need a wider coalition to either accept the deal or at least abstain rather than voting against it. That’s why attention still needs to be paid to the future relationship. What the prime minister has offered, however, is simply to involve parliament and voices outside of parliament more closely in shaping the UK’s position on the future relationship with the EU, with the important caveat that it is “government’s responsibility to negotiate” with the EU. In short, while parliament and the devolved administrations may expect to be better engaged, the government does not intend to hand control of Brexit over to MPs. It still appears to be Plan May.